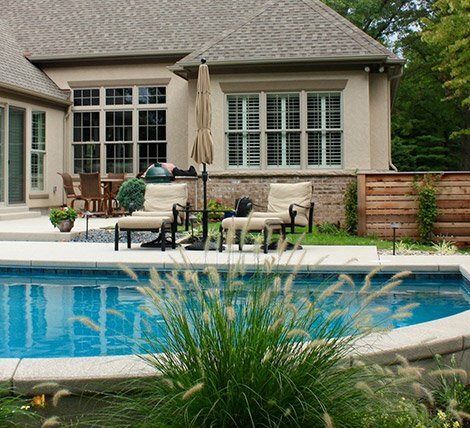 Flora Design & Landscape in St. Louis offers a comprehensive selection of landscape and maintenance services to all of our customers in the metropolitan area. 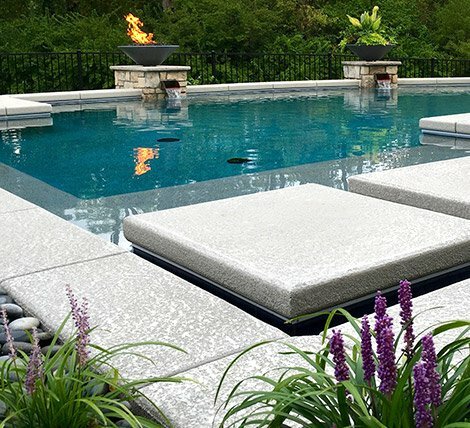 Our team of expert landscapers have many years of experience in designing, creating and maintaining beautiful landscapes featuring hardscape and lighting for an outdoor experience that suits a wide variety of budgets and lifestyles. 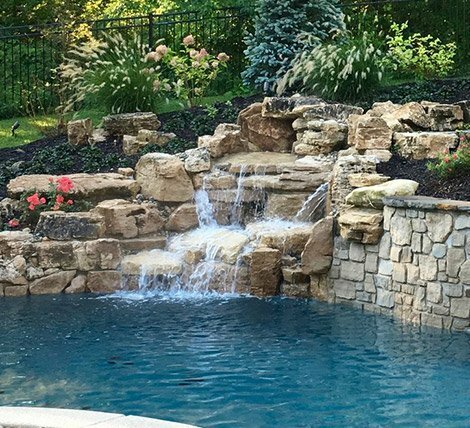 If you live in the metropolitan St. Louis area and are interested in landscape, hardscape, lighting or seasonal maintenance, contact us today! 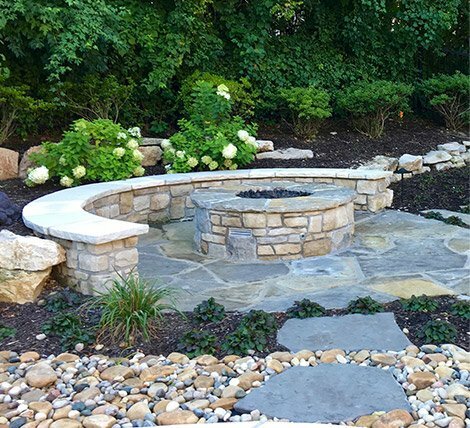 Our team of expert landscapers is ready to provide you with a free consultation and estimate.